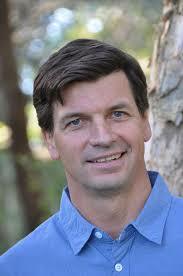 Energy Networks Australia has welcomed the appointment of Angus Taylor as the federal Minister for Energy and has thanked Minister Frydenberg for his contribution to the energy sector. Energy Networks Australia Chief Executive Officer Andrew Dillon said the energy portfolio is a challenging one and he looked forward to working with Minister Taylor on helping move energy policy forward. “Networks will continue to play our part in tackling energy affordability. Over the last three years, network charges for an average Australian household have fallen by $83. “I look forward to briefing Minister Taylor on how a more connected future can increase competition and how we are working with the Australian Energy Market Operator to create Open Energy Networks that can harness the growing level of distributed generation to put downward pressure on prices.